Really cool stuff! Nicely done! This is good. 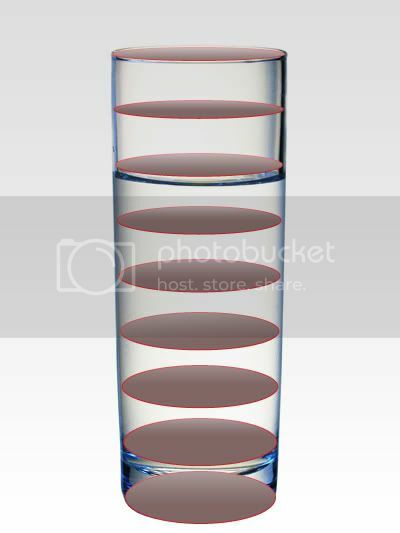 The top of the glass does not look as shiny as the bottom, also, the perspective of the bottom of the glass does not work with the perspective of the top. The curve on the bottom should be more drastic than the curve of the top. Very nice work. Not sure about the soft highlights on the jar vs the crisp reflection on the floor. the bottom of the glass should match the perspective of the floor. Harder edged highlights will make it look shinier. Yum! Congratulations, Abraham! A very beautifully done image! :)Congrats Abraham! !..I missed this contest..
congrats on a beautiful win!